You are a negotiator! Everyday you negotiate, whether at home or at work. In this episode you will learn how to become a better negotiator. Like it or not, you are a negotiator. Every day you negotiate, whether at home or at work. William Ury is an American author, academic, anthropologist, and negotiation expert. 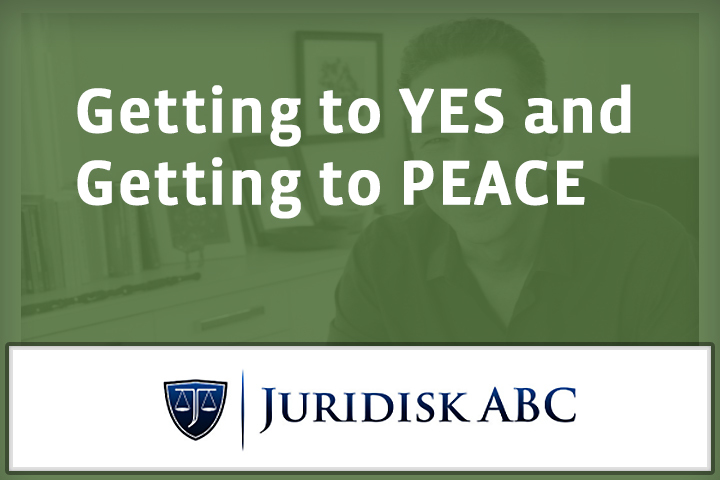 He co-founded the Program on Negotiation at Harvard Law School. 21:10 What is a BATNA and how does it help you get better results, more easily in a negotiation? 27:00 How does one of the worlds most experienced negotiators prepare? No Replies to "Getting to YES and Getting to PEACE"